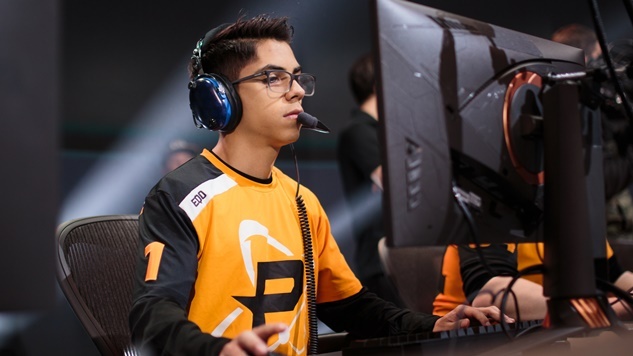 Josh “Eqo” Corona, the upstart DPS for the Overwatch League’s Philadelphia Fusion, is facing punishment from his team, with the potential for additional punishment from OWL officials, for a violation of the league’s Code of Conduct. During a personal stream last weekend, a viewer compared Eqo’s Overwatch skills to those of high-tier Korean players. In response, Eqo, who is Colombian by birth and was raised in Israel, said, “I am Korean,” before pulling the outer edges of his eyes to create a slant-eye gesture. A similar motion earned Houston Astros first baseman Yuli Gurriel a suspension during last year’s World Series. 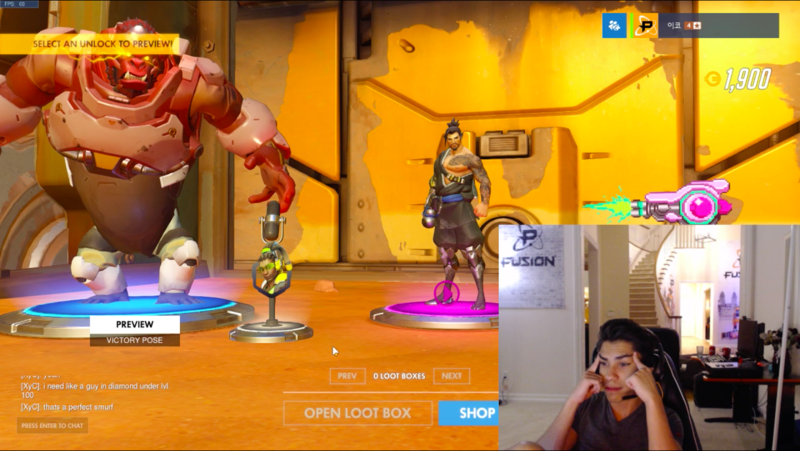 While Eqo quickly deleted the video and clip from his Twitch account, viewers were able to capture video of his act—see a screenshot below. “We are working on a punishment now,” said Philadelphia Fusion president Tucker Roberts. League officials, including OWL commissioner Nate Nanzer, have not stated whether Eqo will face punishment beyond what the team enforces. Like many other OWL franchises, the Fusion has multiple Korean players on its roster. Neither the team nor the league has commented regarding any punishment for Eqo.